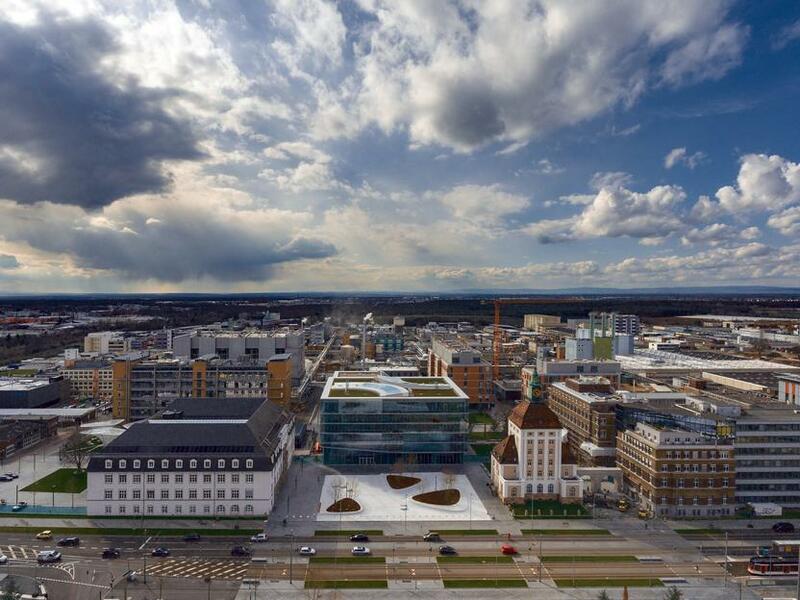 Merck announced that the company management and the Joint Works Council have signed a comprehensive agreement applicable to the Darmstadt site. The aim is to secure the future viability of company headquarters as a central science and technology hub and to further expand it. For this purpose, Merck will invest a total of € 1 billion until 2025.